Tara Woods held a well-attended Christmas Parade during the holidays. 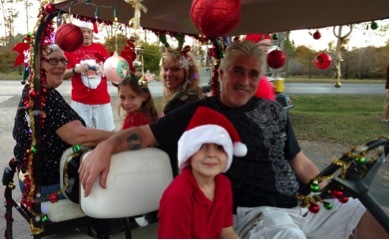 Residents made their way through the community on their golf carts. Santa and his helpers joined the parade to the delight of kids from one to 92.